Minsk’s decision to shut down the Organization for Security and Co-operation in Europe (OSCE) office is “final”, Belarusian Foreign Ministry’s spokesman Andrey Savinykh said on Thursday. “The Belarusian side made its decision and informed our partners in the OSCE about it,” Savinykh said at a media briefing, cites Interfax. 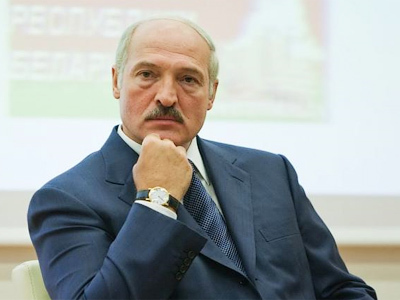 On December 31, Minsk announced its decision not to extend the mandate of the organization’s office, which had been present in Belarus since 1998. 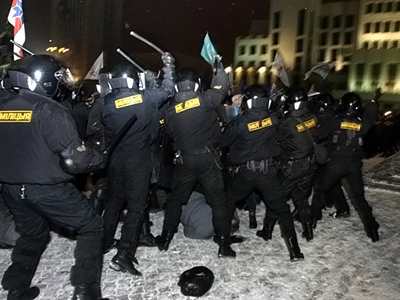 The news came just several days after the opposition rally against the election results, which secured President Lukashenko a fourth term in office was brutally suppressed and hundreds of protesters – including presidential candidates – were arrested. The authorities' violent crackdown on demonstrators was fiercely condemned by the West. Europe’s top rights watchdog – the OSCE – also voiced its criticism of the presidential election. The official explanation for the closure of the OSCE office was “the lack of objective reasons for the continuation” of the organization’s work in the country. Minsk also stated that it had been voicing it stance for several years. Foreign Ministry spokesperson, Savinykh said that the evaluation of the results of the office’s efforts indicated that its mission was complete. At the same time, the official underlined that Minsk would continue cooperation with the OSCE in all areas of its activities. 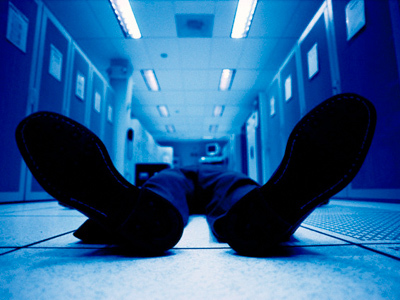 The US and the EU slammed the decision to shut down the office of the human rights watchdog. “The mandate of the mission is not completed, as the OSCE's critical assessment of the presidential elections indicates. The elections and their aftermath – particularly the continuing detention of presidential candidates, and new detentions and raids targeting the media – represent a step backwards in the development of democratic governance in Belarus,” US Secretary of State Hillary Clinton and the EU’s High Representative Catherine Ashton said in a joint statement issued in the beginning of January. The OSCE Chairperson-in-Office, Lithuanian Foreign Minister Audronius Ažubalis, stressed in a meeting on 5 January in Vilnius that he considers it crucial that the organization continues operating in Belarus. Despite criticism by the international community and calls by the US and Europe, Minsk stood firm on its position and did not extend the OSCE mandate. About 30 protesters remain in prison being charged with organizing and taking part in “mass disorder” after the December 19 election. Over 40 people, including two Russian citizens, five presidential candidates, several journalists and other opposition activists are to stand trial over the protest rally. Depending on the level of “guilt” participants and organizers of the demonstration may face from 3 to 15 years behind bars. As Minsk turned a deaf ear to the West, Europe moved from dialogue to sanctions. 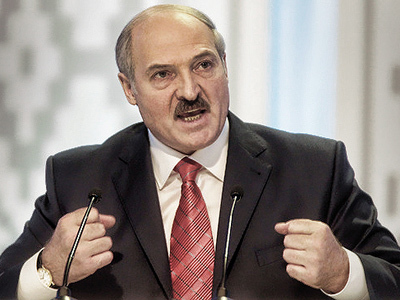 On January 31, the EU reinstated a visa ban on President Lukashenko. 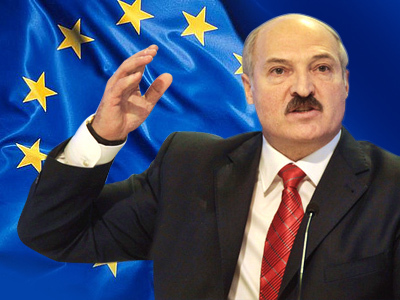 Additionally, 158 other Belarusian officials were also banned from entering the European Union. Moreover, their bank accounts were frozen. Hours after the EU made the decision, a similar move was announced by Washington as a response to the repression that followed the presidential election. The US said it would impose additional financial sanctions against some Belarusian citizens and entities as well as expand the list of officials, who are banned from entering the United States. At the same time, Washington vowed to increase financial support to the opposition in Belarus. Moscow condemns the crackdown on protesters, but, at the same time, it believes that imposing sanctions against Belarus is “counter-productive”. 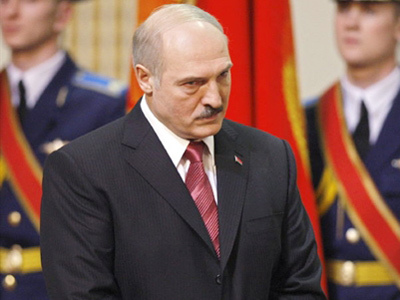 On February 17, Belarus started the trials of protesters that had rallied against Lukashenko’s re-election. Former opposition campaigner, Vasily Parfenkov is first one to appear before a court in Minsk.